We have teamed up with The South America Specialists to develop this incredible photographic trip to Brazil’s Pantanal region at an unbeatable price. We have carefully developed this trip to be ideally suited for photographers. 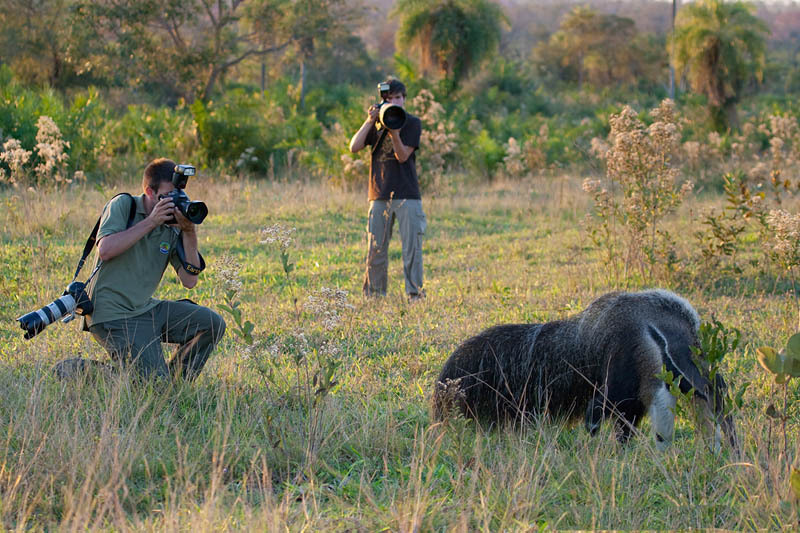 This means combining exceptional value with added features that are essential for photographers, such as knowledgable and accommodating guides, accommodation in prime wildlife viewing locations, and a range of activities to suit photographers. Our trips can be booked for individuals or you can travel with a group of friends or family. A guarantee of peace of mind! All our trips are designed by Will Burrard-Lucas and operated by The South America Specialists, a fully bonded tour operator with ATOL protection. The Pantanal offers one of the best chances to see wildlife in the whole of the Americas and is one of the world’s largest freshwater wetlands. The Brazilian Pantanal is a mosaic of flooded grasslands, savannahs and tropical forest, bordered by imposing mountain ranges. It shelters over 650 species of birds, 400 species of fish and 80 species of mammals, many threatened with extinction. The abundant aquatic environments provide conditions for a profusion of aquatic fauna, formed by enormous concentrations of snails, crustaceans, amphibians, and fish. These in turn attract predators, such as birds, reptiles and mammals, in a mega-diverse food chain which constitutes the largest concentration of wildlife in the Americas. 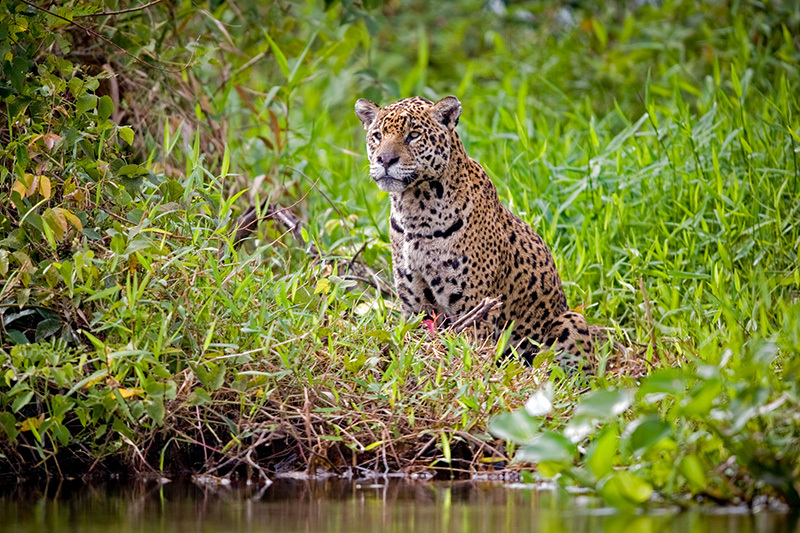 The Pantanal offers the opportunity to photograph the largest cat in the Americas. River safaris, walking safaris, night safaris and 4x4 jeep safaris are all on offer. 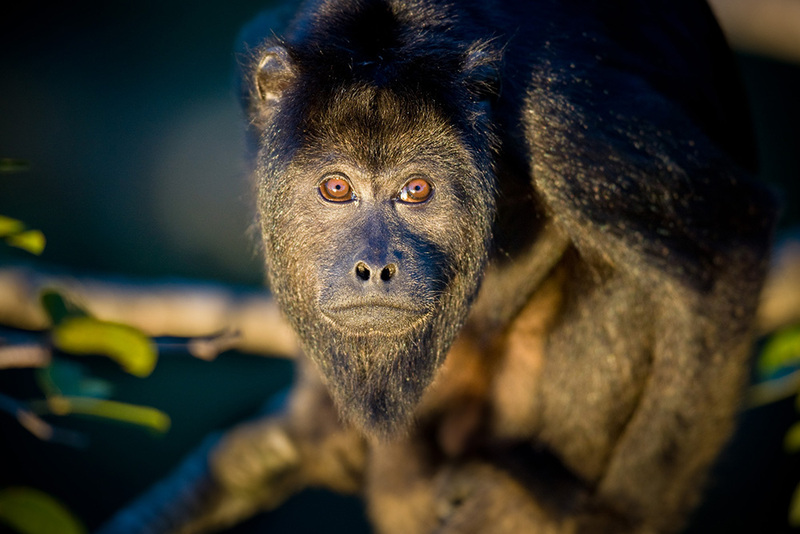 Photograph other diverse wildlife of the region including giant anteaters, Hyacinth Macaws, giant river otters, tapirs, caiman, coati and howler monkeys. Our Pantanal trip is available for travel between June and mid-November 2018. Accommodation will be based around the Mutum Expeditions Boat, an exciting river boat cruise famous for the chance to see jaguars; and Caiman Lodge, an eco-lodge aimed at offering visitors the chance to get close to the Pantanal’s nature and culture. For more information please download the brochure below. This itinerary can be tailored to suit your needs. 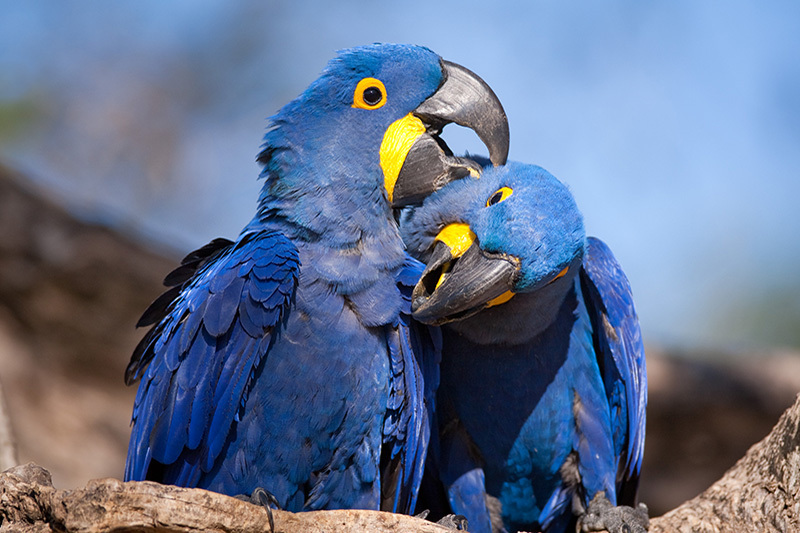 For example, you can easily extend your time in the Pantanal or travel elsewhere in South America. Please get in touch to discuss your requirements.